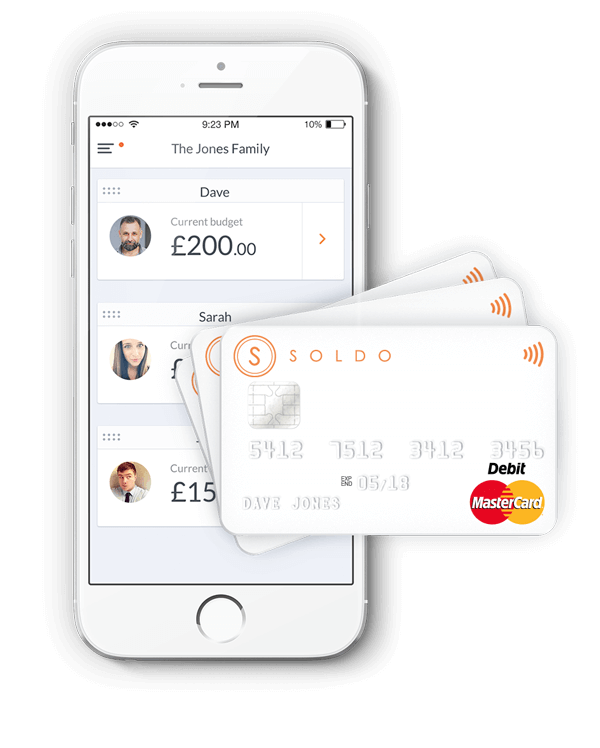 Soldo has announced it will be integrating with Starling Bank, the digital-only challenger bank. The move, according to Soldo, brings advantages to business users who will be able to automate sending and receiving payments – a result that could save businesses time and money. Soldo enables firms to control and track business and employee expenses in real-time. The platform integrates with major business account software and provides business spending accounts, customisable prepaid cards, an admin dashboard and an app on iOS or Android. Soldo allows users to limit company spending, add transaction information and photos of receipts. The collaboration with Starling Bank means that Soldo now comes with its own sort code and account number creating another step forward in the automation of funds. Soldo says the Starling integration also opens up pathways for its technology. Soldo is one of the first fintech companies to integrate with Starling Bank for faster payments. The collaboration is a reflection of Mark Carney’s (Bank of England governor) recent speech where he highlighted the need for an improved infrastructure, the company outlines. In other news, Starling is expanding its payment services business to offer merchant acquiring services. It says it will become the first challenger bank to provide such services. “It will enable Starling’s business banking customers, payment services clients, e-commerce business owners and small to mid-sized retailers to accept card payments from major payment schemes such as Visa, Mastercard and American Express easily, via any channel that best suits their customers,” the bank states. Starling Merchant Services will be rolled out this year. By Heidi Napper – guest journalist.